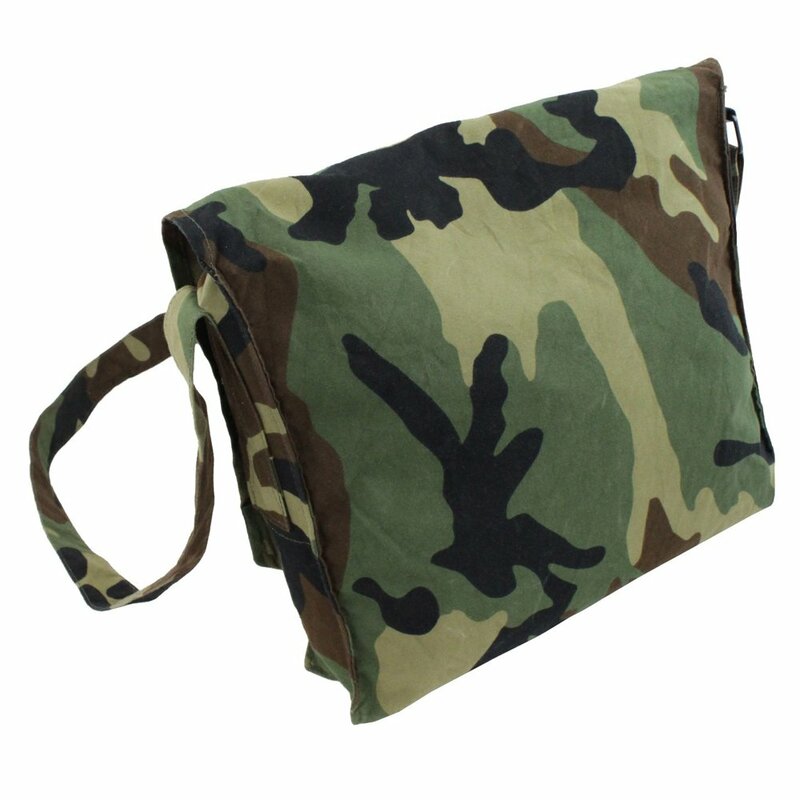 Report for duty with this Croatian Ground Army service bag. With its reinforced cotton canvas exterior and 5L compartment, this shoulder bag can hold a full day’s worth of supplies. Compartment measures 11.25” x 9.75” x 2.75”. 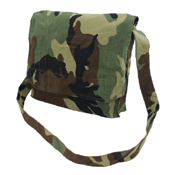 A bugout bag is a personal survival kit kept ready in case of emergency evacuation. 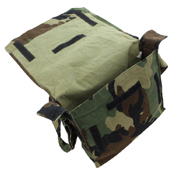 It contains supplies needed to survive for a minimum of 72-hours. Other names for a bugout bag include: PERK bag (Personal Emergency Relocation Kit), GOOD bag (Get Out of Dodge), INCH bag (I’m Never Coming Home), and QRB (Quick Run Bag).